There’s been more research done on groundwater in the Okanagan Basin in the past few years than anywhere else in B.C. 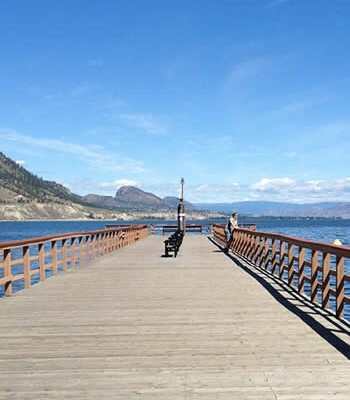 Some of that work was revealed during a day-long groundwater symposium in Penticton Tuesday attended by more than 100 scientists, planners and politicians from around the valley. As the research was detailed, scientist after scientist repeated the warning there is only one water resource in the valley. Whether you take water from surface sources such as streams and lakes or whether you drill a well and take it from an underground aquifer, it all comes out of the same pot, they said. 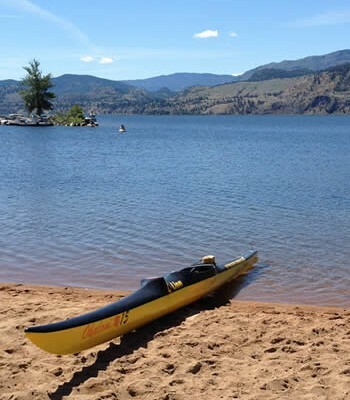 Dr. Diana Allen, an associate professor in hydrogeology at SFU, is project leader for the Canadian Water Network’s Okanagan Basin research project, and talked about the vulnerability and sustainability of groundwater in the Okanagan Basin. She said they hope to bridge the gap between science and local decision making. All aquifers are susceptible to contamination, although some are more vulnerable than others. Sources of contamination can be agriculture-related, waste disposal sites, industrial or roads. Vulnerability depends on the depth of the aquifer and the permeability of soils in its recharge area, or the area from which it replaces its water. Just as important is the sustainability of groundwater sources, she told participants. The more wells that are drilled, the more chances there are for conflict over the water stored in underground aquifers, she said. 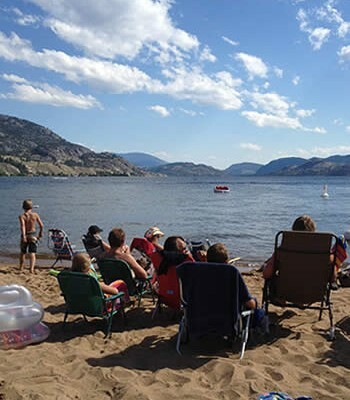 In the Okanagan, it’s particularly worrying because the climate is so dry, the population is growing at a tremendous rate and little is known about groundwater here, she said. “More attention has to be paid to groundwater,” she said. She pointed to the valley’s population, which has grown from 115,000 in 1971 to 317,000 in 2001 and the expectation that there’ll be 450,000 by 2031. 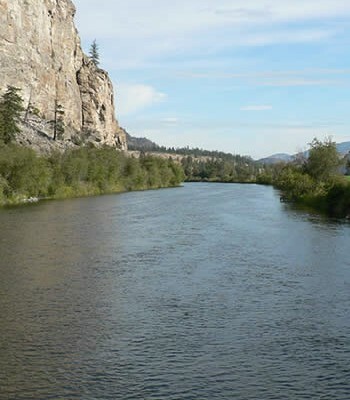 Residents of the Okanagan are among the highest water users in the country, she noted. She also pointed to the increase from seven to 50 golf courses, 12 to 82 wineries and 81 to 147 water storage facilities. Dr. Brian Smerdon is a research associate in the earth sciences department at SFU and talked about work he’s been doing in the Vernon area tracking water from upland water sources to valley bottom aquifers. He too, noted that surface and groundwater are connected, and said integrated watershed models that include both ground and surface water are now being constructed. Because hydrogeologists research groundwater and hydrologists study surface water, they’ve been studied separately up to now, but they are not separate sources. Watershed modeling combines the effects of climate, geology and hydrology to predict responses to different scenarios, he explained. 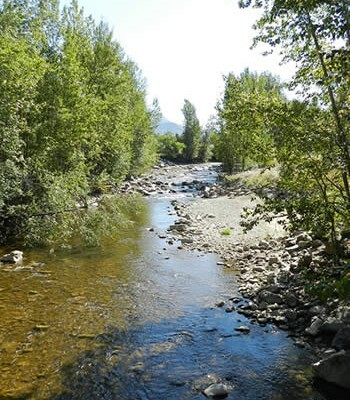 Natasha Neumann, a graduate student at UBCO, described her research on surface and groundwater interactions in the Upper Vernon Creek area of Lake Country. “Whatever we do has impacts on downstream users,” she concluded. 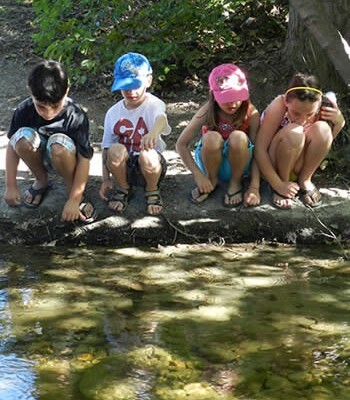 As well, she said the implication of well pumping can disrupt the flow patterns and affect egg survival of aquatic species such as stream spawning Kokanee because of the change in water temperatures it can cause in the nearest stream. Both well placement and the pumping rate from groundwater sources can influence surface water, she said. Because irrigation water is a source of recharge for groundwater, it can also become a source of compounds such as nitrates for downstream bodies of water that receive groundwater flows, reported Pana Athanasopoulos, who is working on a master’s paper on nitrate in groundwater in the Osoyoos area. In fact, she said shallow sources of groundwater are primarily re-charged by irrigation water. Dr. Stephen Grasby, a research scientist from the federal government’s Geological Survey of Canada, said they are beginning a project in the Central Okanagan this year assessing groundwater resources and doing geological modeling of key aquifers. Some field investigation has already begun in this area and it will continue with groundwater sampling, geological mapping, and investigation of geothermal development in the area. “We’re concerned about the impact it has on groundwater aquifers,” he explained. 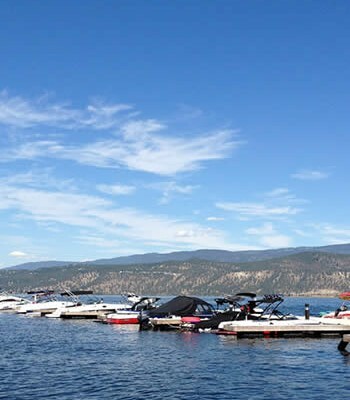 The symposium was put on by the Canadian Water Network in collaboration with the Okanagan Basin Water Board, senior governments and universities. 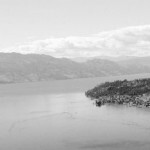 Sean Connor/Capital News – Okanagan Lake as seen from the Knox Mountain Park observatory. 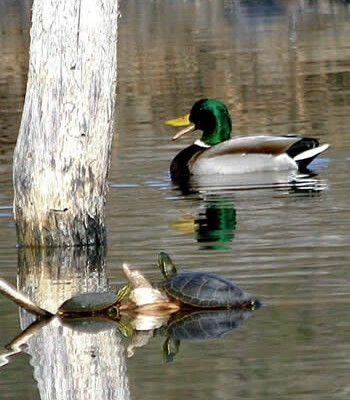 Little is known about groundwater sources in the valley.